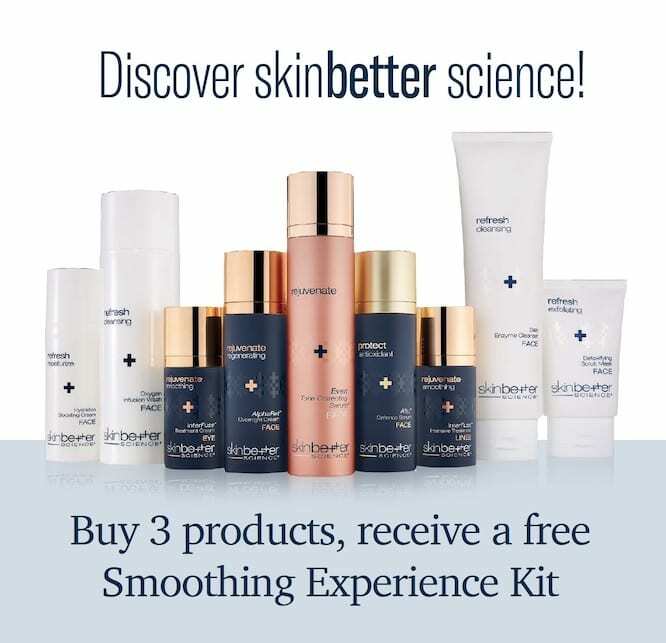 Aging of the face is inevitable. 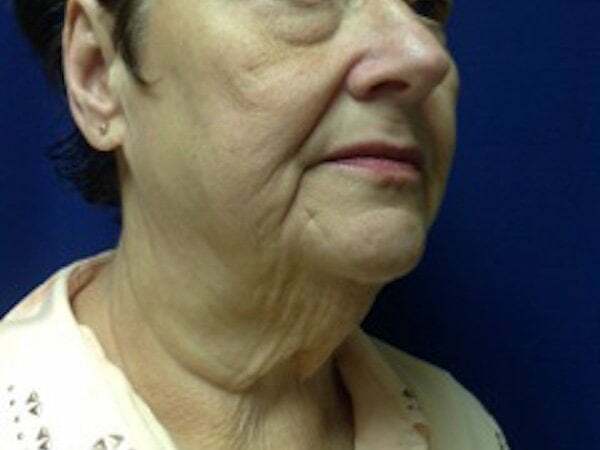 The skin on the face and neck begins to loosen. 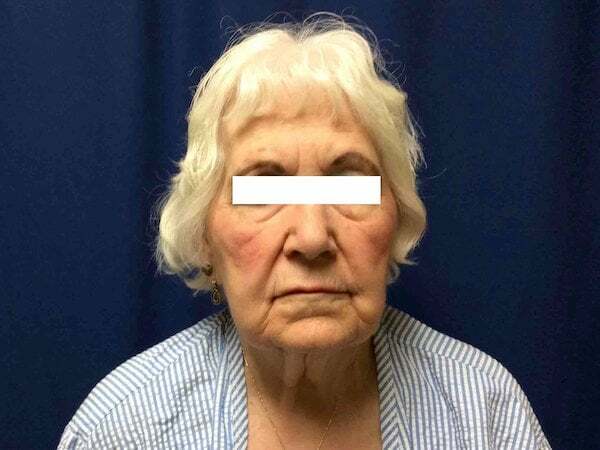 Crows feet develop at the outer corners of the eyes along with jowls at the jawline, deep folds from the corner of the nose downward toward the mouth and often a double chisun exposure, gravity and personal habits such as smoking and is unfortunately, inevitable. Sun exposure and gravity are the culprits, but it can be made worse or accelerated by smoking and excess alcohol. 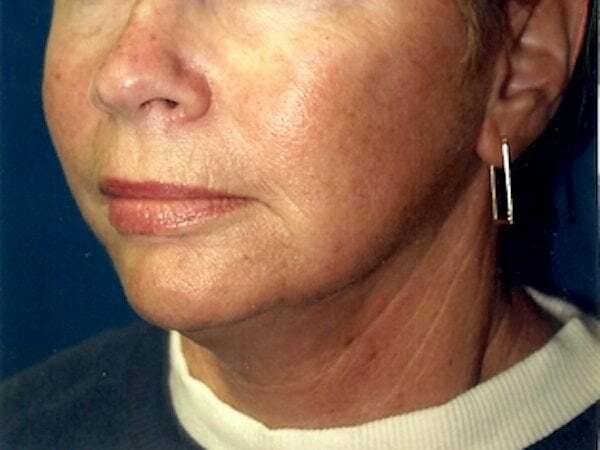 Face lift surgery performed at Atlantic Plastic Surgery Center by Dr. Lawrence Gray is effective and natural looking. Dr. Gray has a great deal of of experience and continually stays abreast of the latest and best methods available from attending professional conferences and constant reading of professional journals. 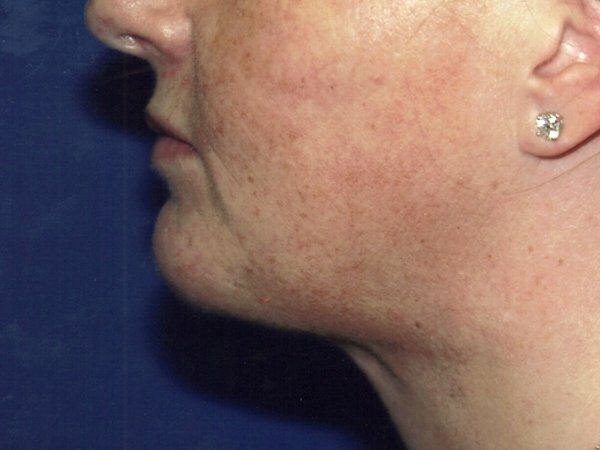 Dr. Gray tightens up not only the skin, but also the underlying tissue. Follow-up procedures, such as Ultherapy, can be performed over time to keep you looking good. 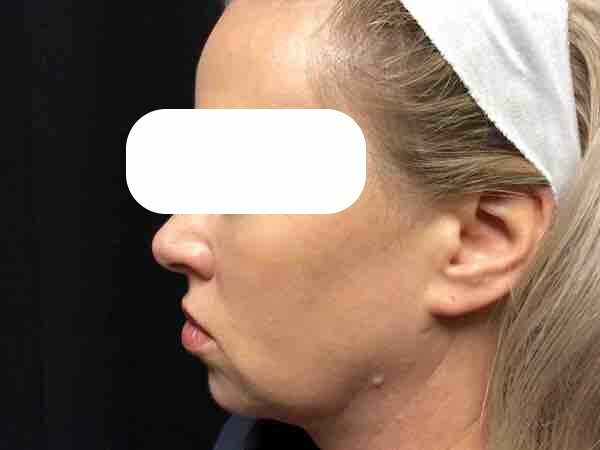 What does Facelift surgery accomplish? A face lift is a cosmetic surgery procedure in which the excess skin that is loose and sagging on the face and neck is removed. Eyelid surgery can also be done at the same time if there are bags or pouches around the eyes. Sometimes a brow lift is also performed to get the best result. The operation usually takes from one to three hours and is almost always done on an outpatient basis with local anesthesia and sedation. Dr. Gray is highly skilled at keeping scarring to a minimum. 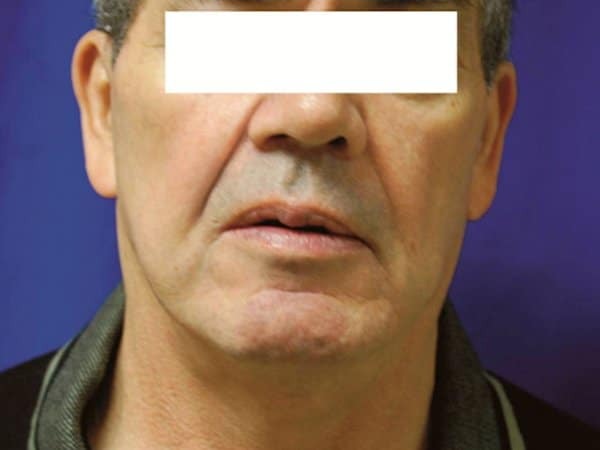 He performs the Short Scar facelift, which gives a better result, shorter scars and a quicker recovery. 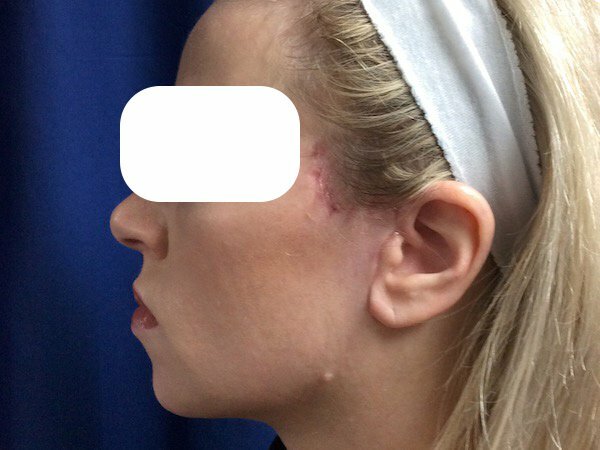 With a short scar facelift, shorter incisions are made in front of the ears and only minimal incisions are needed. The incisions are made along natural skin lines and creases. Incisions made at the front of the ears can be easily hidden with camouflage make-up. 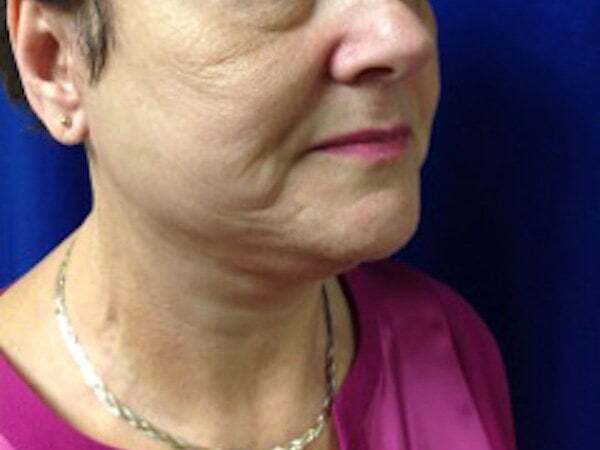 With the Short Scar facelift, there is less bruising than with a other methods of performing a facelift. 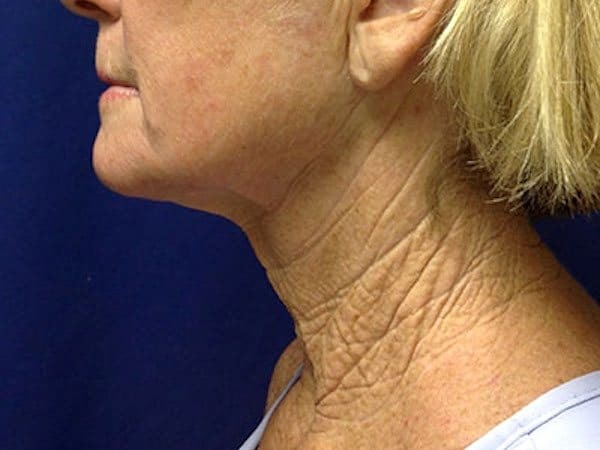 The Short Scar facelift gives better results on the neck, correcting the neck in vertical direction instead of an unnatrual lateral pull. Recovery time is shorter and there is less risk of complications. Contact Atlantic Plastic Surgery Center for more information about facelifts and other cosmetic surgery. Our New Hampshire surgical facility, near Maine and Boston, Massachusetts, is equipped to perform the latest, most advanced facelift surgery possible. 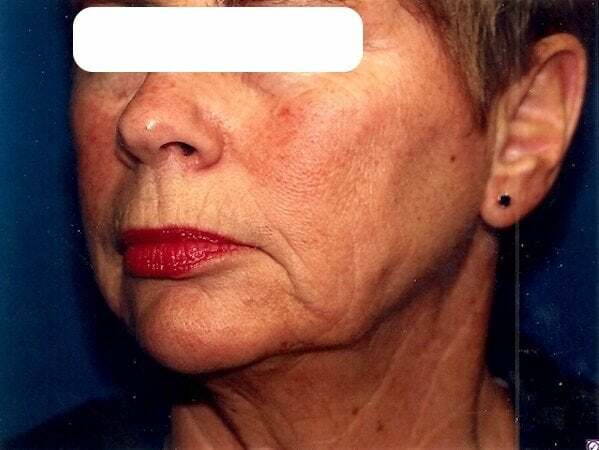 What is Short Scar (MACS) Face lift and Why Is it Better? Dr. Lawrence Gray at Atlantic Plastic Surgery Center presented “Experience with MACS Facelift” at the 9th meeting of the American Brazilian Aesthetic meeting in Park City, Utah, held from February 24th to 27th, 2017. The professional educational conference was attended by 220 plastic surgeons from 22 countries. 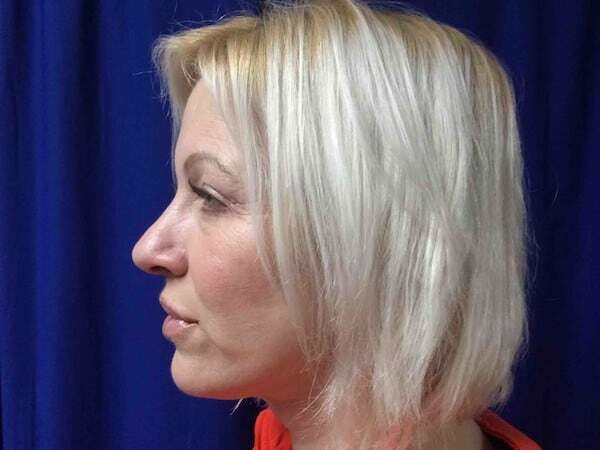 A MACS facelift is also known as minimal access facelift or a short scar facelift. 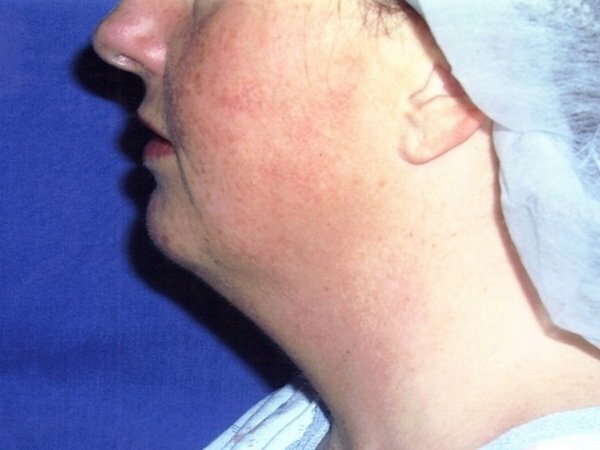 Dr. Gray’s presentation included an overview of his experience of 200 cases since 2005 along with the details of his modifications to the procedure which made the MACS facelift a more reliable, safer procedure than conventional techniques which produced longer scars. Dr. Gray’s experience showed that his results were similar to more invasive procedures, but with the quicker recovery and much lower risk of complications. 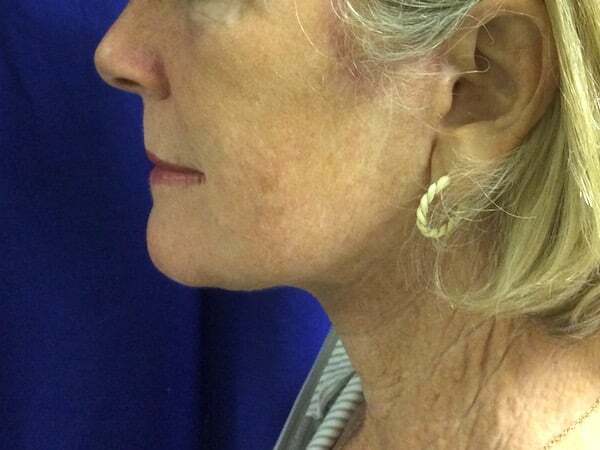 A short scar facelift includes shorter incisions placed in front of the ears along natural skin lines and creases. Incisions made at the front of the ears can be easily hidden with camouflage make-up and only very minimal incisions are needed. There is no alteration in hairline. 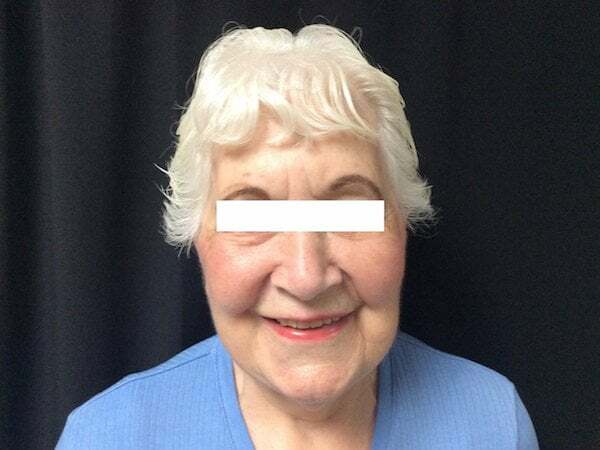 The short scar facelift is a quick procedure which allows other surgeries to be done at the same time, such as a blepharoplasty, which is a correction of sagging eyelids. 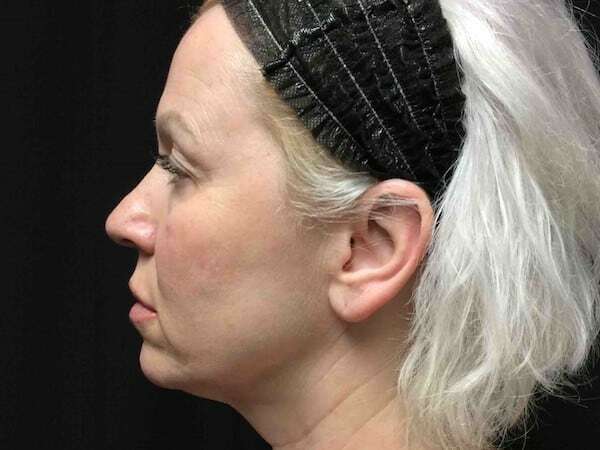 The benefits of a Short Scar facelift include less bruising and swelling than with other methods of performing a facelift and less risk of nerve injury. 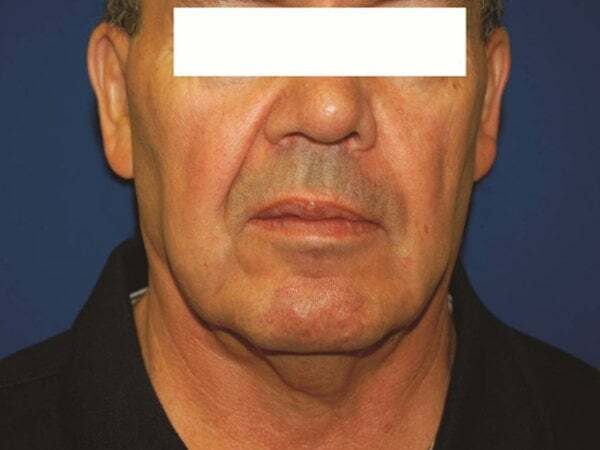 The MACS facelift also produces a better result for the neck, correcting the neck in a vertical direction instead of an unnatural lateral pull. Recovery time is shorter and there is less risk of complications. There are no drains and patients are back to normal in one week.